Every year, China emits more greenhouse gases into the world’s atmosphere than any other country. In fact, it now releases more carbon dioxide into the air than both the US and Europe combined and analysis by the World Health Organisation has found that China is the world’s deadliest country for air pollution. We must stop China pollution. This cannot go on. Extend the comprehensive new 2018 – 2020 Three-year Action Plan for Winning the Blue Sky War (“Blue Sky”) which is regarded by many as the second phase of the original air pollution action plan. Building on China’s most influential environmental policy of the past five years, the plan will tackle air pollution in every city across the whole country of China; this new plan will reach cities that have not previously been subject to these action plans, such as Linfen in Shanxi, being forced to improve their air quality. As research highlights, China’s attempt to reduce manufacturing capacity has been disappointing and the country needs to improve its attitude towards overcapacity in the heavy industry and energy sector. 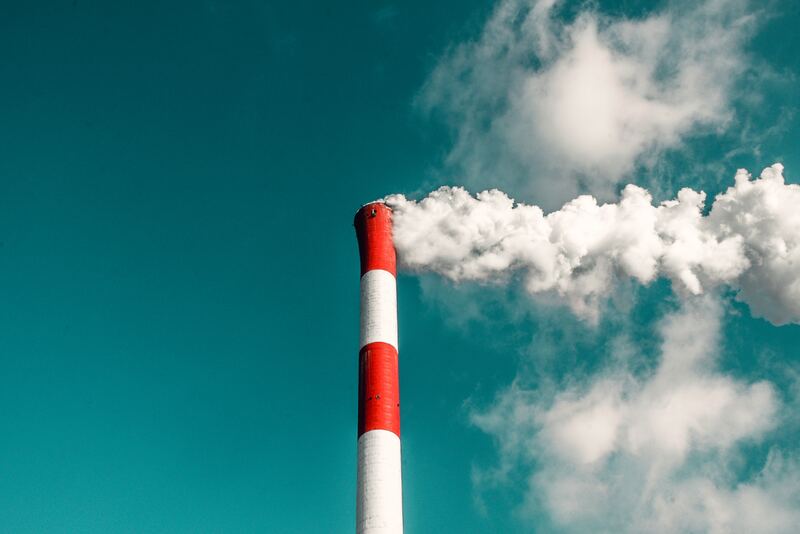 Such heavy industries are a major part of the problem of severe air pollution from across China as it is the leader in the heavy industries market. Despite tighter environmental standards placing restrictions on heavy industry, reduction targets still need to be met with overcapacity still a seismic problem. Stop a group of Chinese tycoons known as the “Greedy few” who are benefiting from the heavy industry businesses which pollute air, water and soil in China which impacts the rest of the world. Public awareness of the issue has led to some changes in government policy in China, but there is a lot more that needs to be done. The problem is not getting better. China's coal consumption is now growing at its fastest rate since 2011.Chinese coal consumption has risen in 2018, and the overall number of sources releasing pollutants into the environment has almost doubled since 2010. In the first five months of 2018, more than 870 million metric tons of thermal coal were consumed nationwide - a huge 12 per cent increase from 2017 levels. That is why we have launched this website - as a place for anyone concerned about the destruction of our environment caused by unrestrained Chinese pollution, to come together, to share ideas and research and to raise awareness of one of the biggest threats facing people around the world. Make your voice heard and sign up to our petition below. We can stop China pollution together. It only takes a minute but could play a small part in helping to preserve our planet for future generations. Stop China Pollutuion. We unite groups of environmentally concerned activists to wage combat on heavy smog in Chinese cities, stop non-controlled pollution of water and soil from the wastes generated by the heavy industry facilities and give a chance to the whole China to find a way for a balanced development and green future. We research, investigate and help you get updated.